Jo is the Co-founder of startup.business. 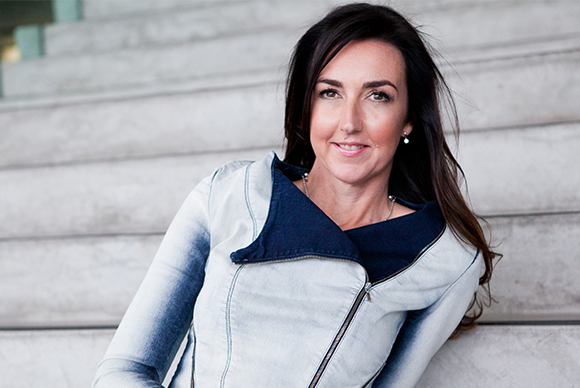 Jo Burston is also the founder and CEO of Job Capital and entrepreneurial movement Inspiring Rare Birds, which works to promote opportunities for women in entrepreneurship and has a global vision to inspire one million women entrepreneurs to join its community by 2020. Jo has been recognised as one of Australia’s top 50 entrepreneurs for the past five years, is a regional Oceania ambassador for the UN¬-recognised Women’s Entrepreneurship Day, on the advisory board for the University of Sydney Business School and University of Sydney Innovation and Entrepreneur Advisory Group, Entrepreneurs Organisation (EO) and a global ambassador for innovative accounting software Xero. Jo is an active mentor for fast growth entrepreneurs and is passionate about encouraging young Australians to endeavour to find out exactly who it is that they want to become, and create their own jobs to achieve this. Jo has had numerous speaking involvements with Google, Dropbox, Xero, EY, National Achievers Congress, Women’s Agenda/General Assembly and Entrepreneurs Organisation (EO), ACCI, CommBank, and Key Person of Influence – to name a few. Her philanthropic interests include R U OK?, Can Too, Project Futures, and School of Life Foundation. Jo is currently establishing the Inspiring Rare Birds Foundation to provide scholarships and support to ensure our entrepreneurship opportunities are inclusive and available to many diverse communities.